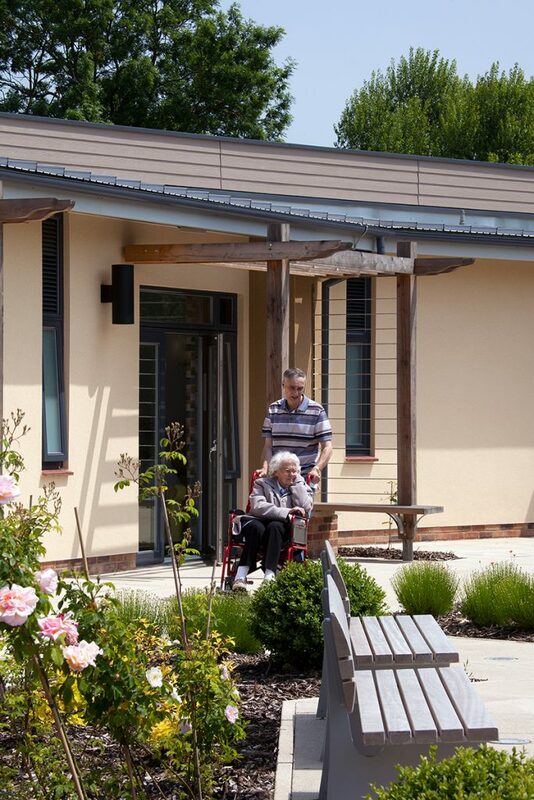 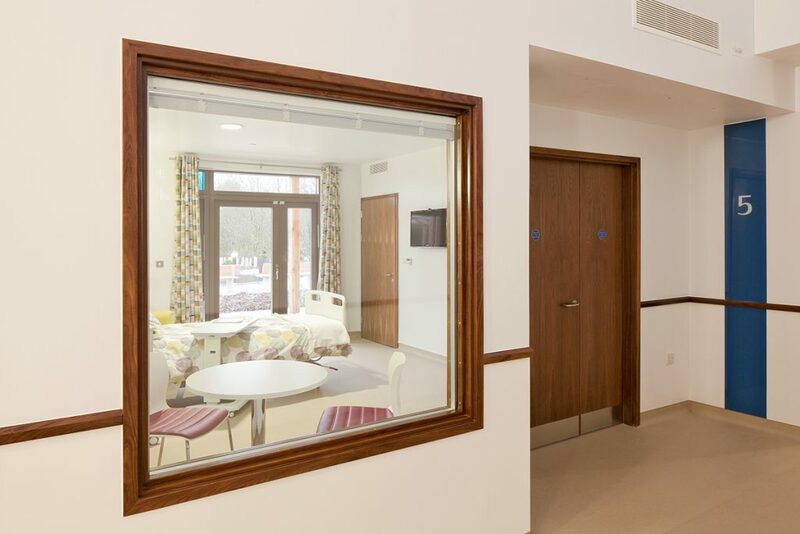 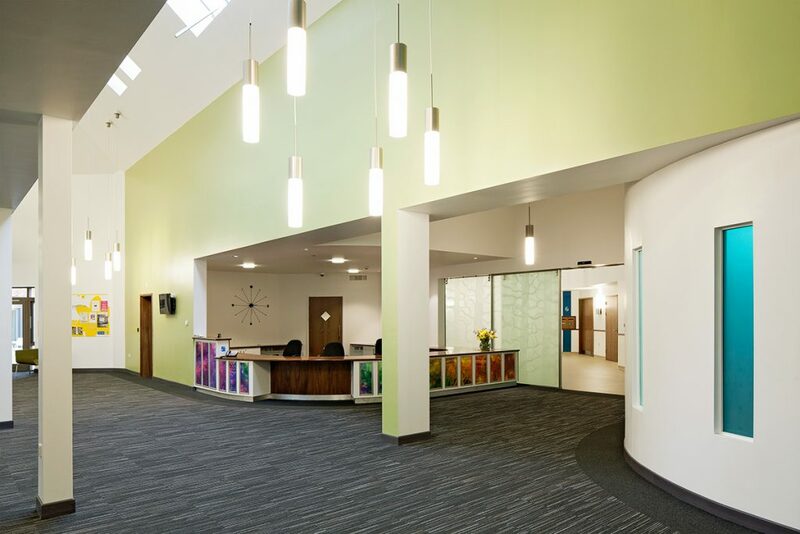 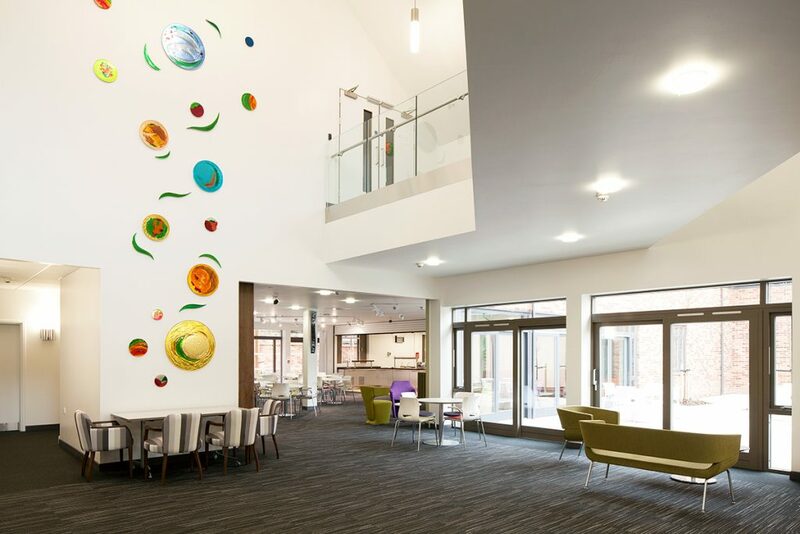 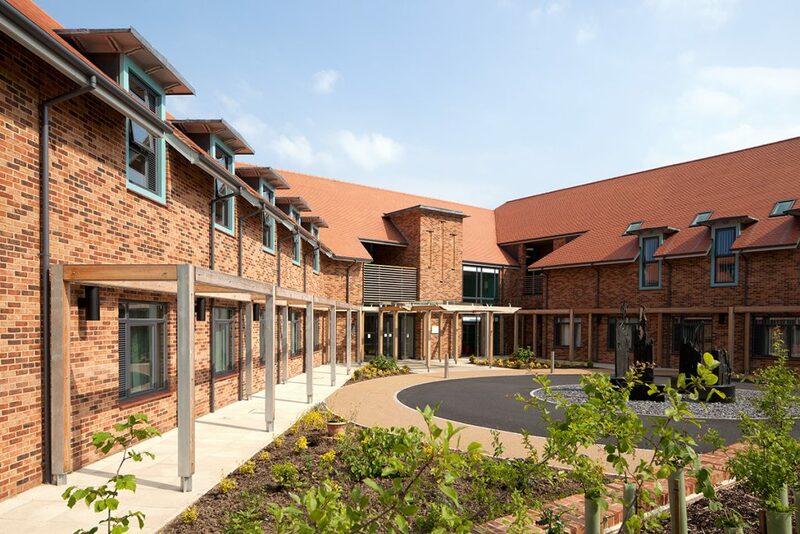 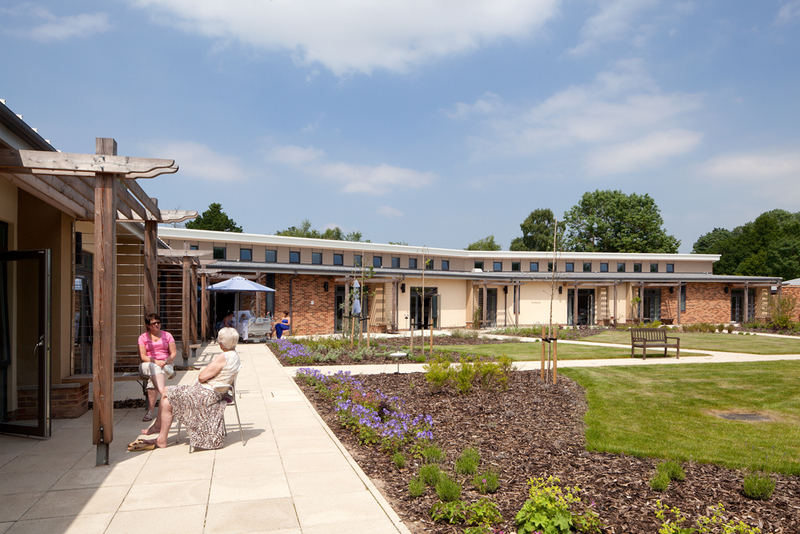 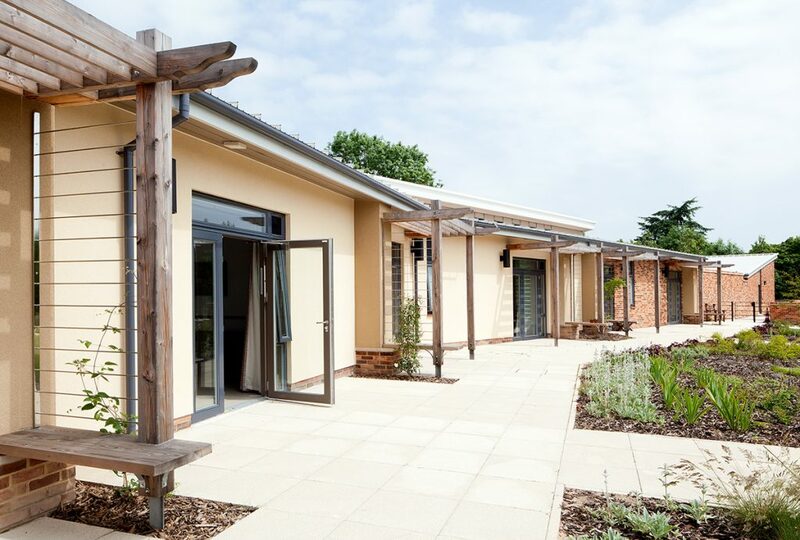 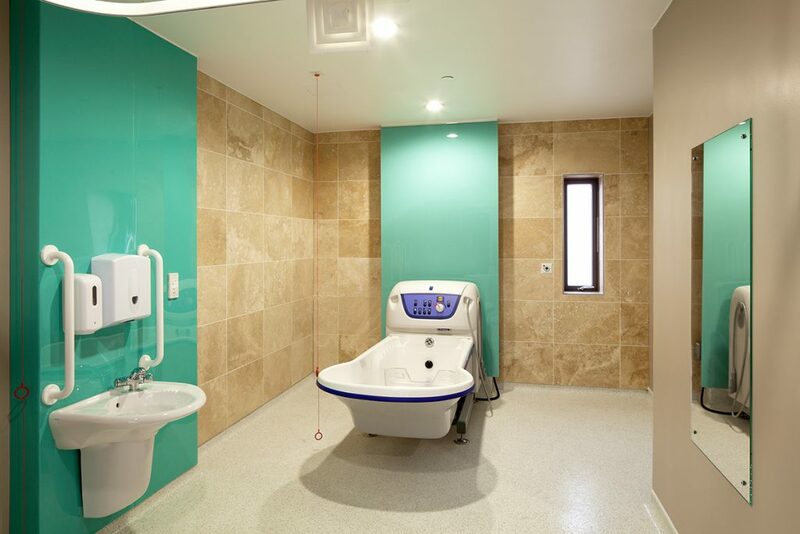 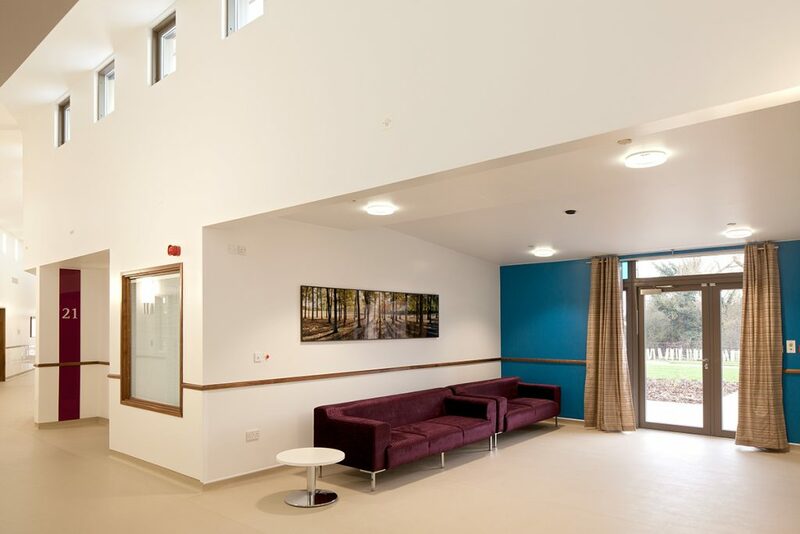 As part of a longstanding relationship with Marie Curie Cancer Care JDDK have designed a 24 bed hospice in Solihull including day services and outpatient facilities, cafe area, education and training department along with administrative spaces. 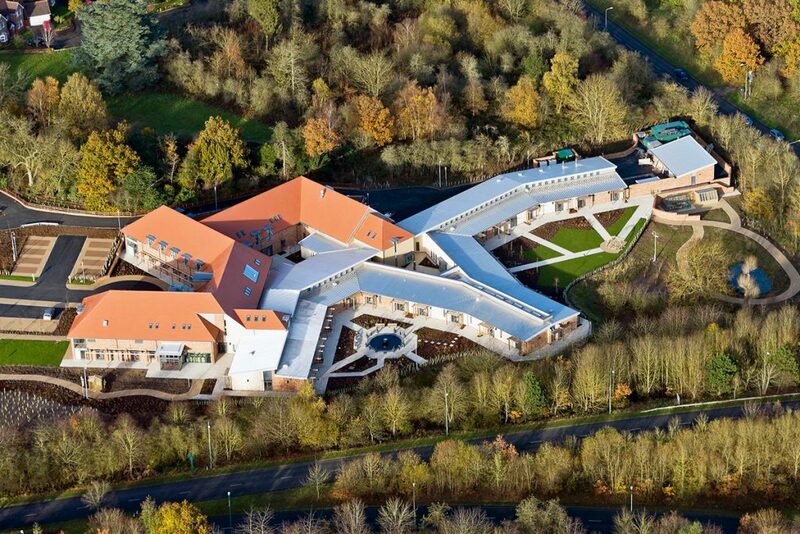 Construction completed in November 2012 with a contract value of £13m. 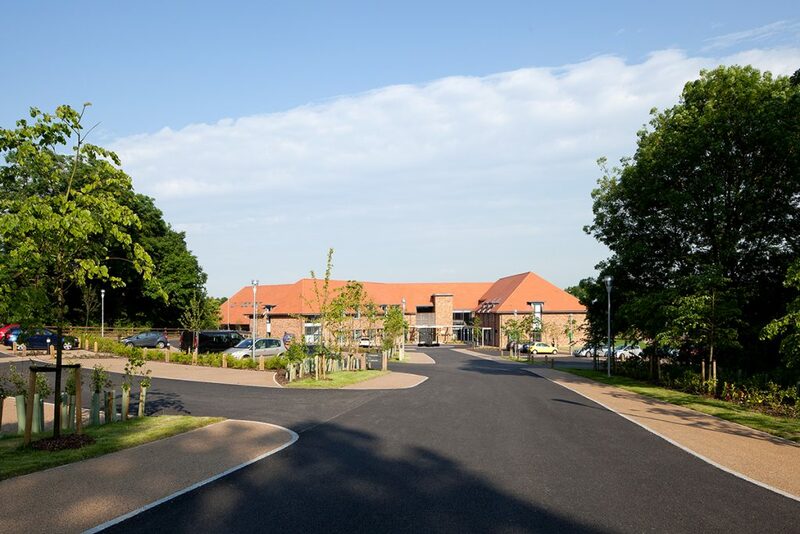 The development retains the vast majority of the existing trees on the site and includes the creation of a new wildlife pond – a popular and interesting external feature of the project which is covered by CCTV linked to all bedrooms so that all the residents can watch the natural habitat. 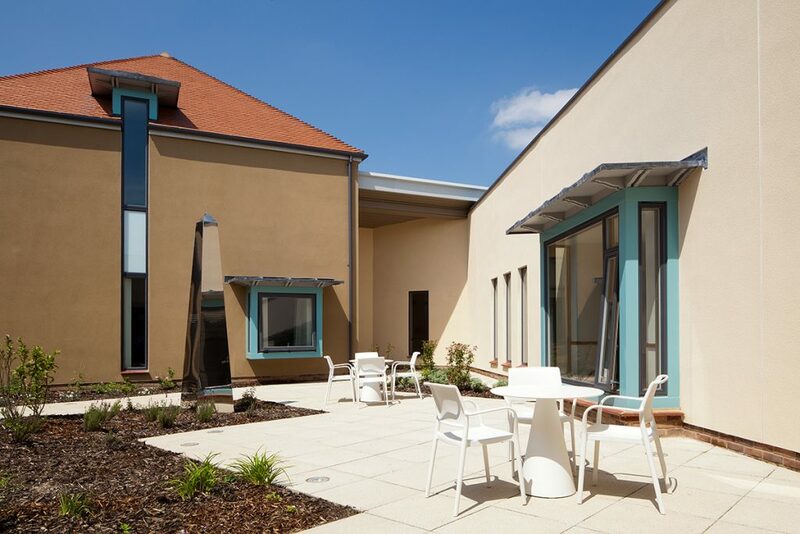 The building to achieved a BREEAM Very Good rating.